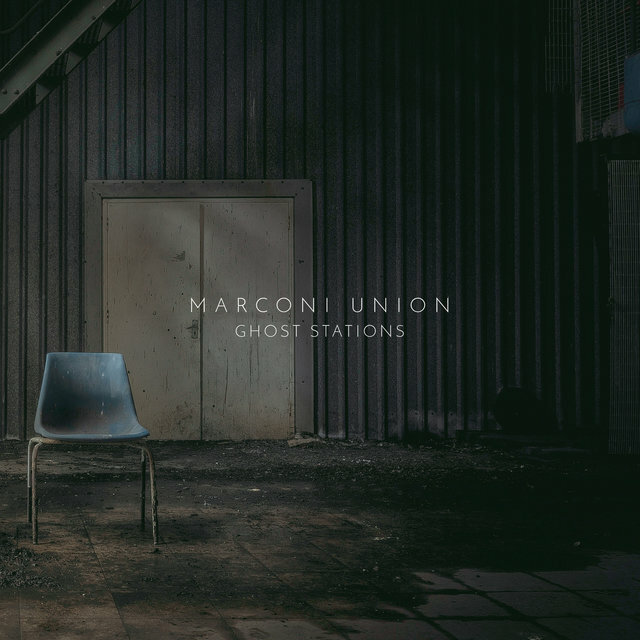 England's Marconi Union are one of the most popular ambient groups to emerge during the early 21st century. 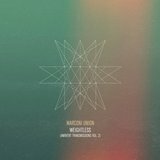 Since debuting with Under Wires and Searchlights in 2003, their music has touched on downtempo post-rock and ambient dub techno, as well as untethered, shimmering drone. 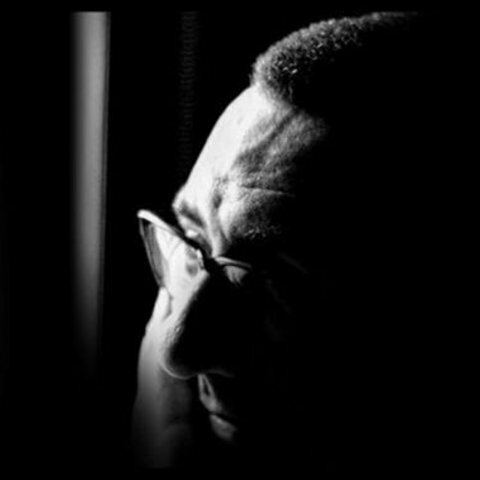 The group are best known for their 2011 composition "Weightless," a collaboration with the British Academy of Sound Therapy designed to reduce stress. 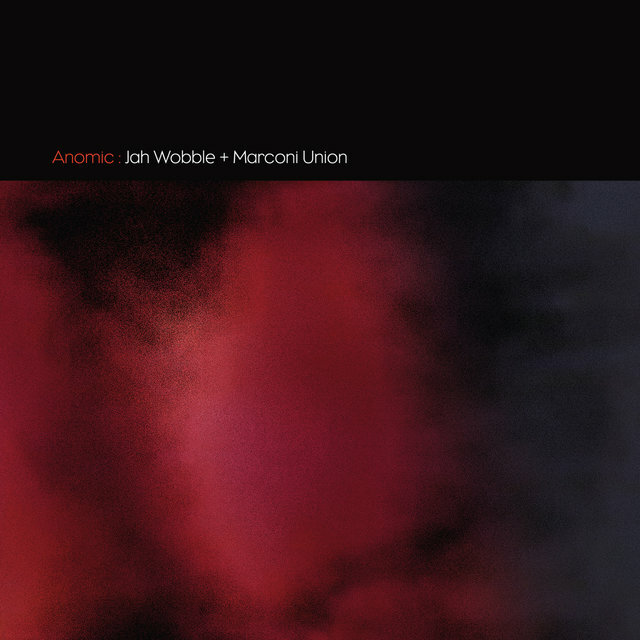 They have also collaborated with bassist Jah Wobble (on 2013 full-length Anomic) and remixed composer Max Richter. 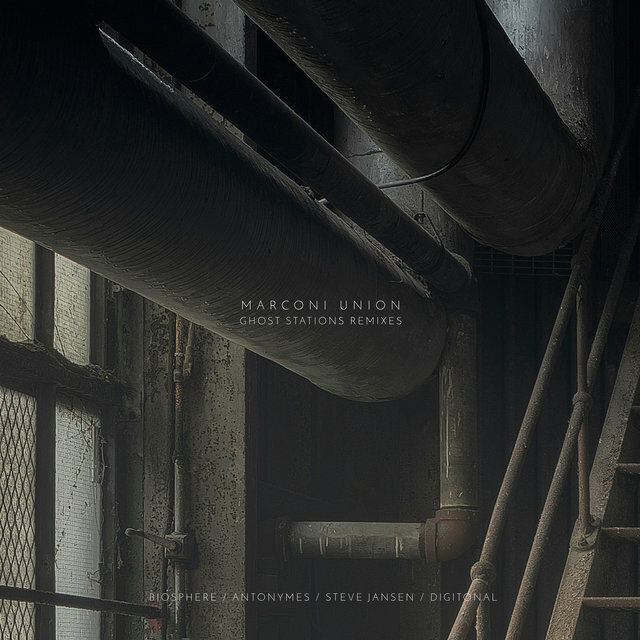 Marconi Union was founded in 2003 after musicians Jamie Crossley and Richard Talbot met while working in a Manchester record store. 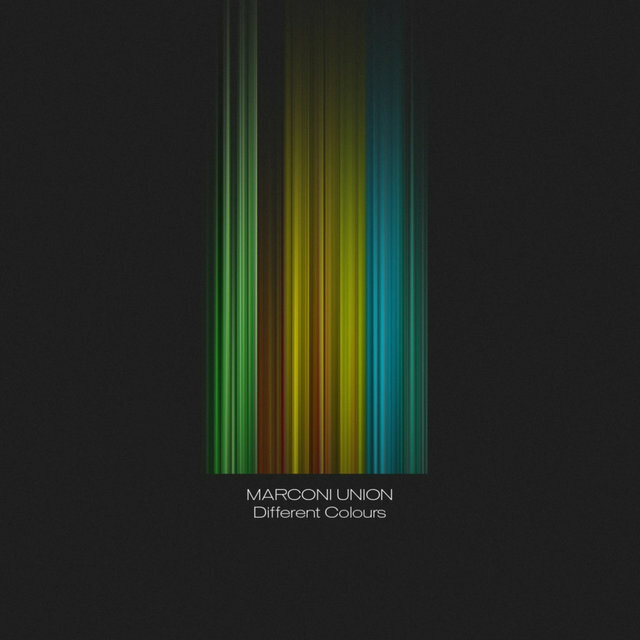 Their self-produced debut album, 2003's Under Wire and Searchlights, was issued on Ochre Records, and established the duo's airy, guitar-driven downtempo sound. Signed in 2005 to All Saints Records, they were appointed by Brian Eno to supervise the remastering of his back catalog. They followed with a release on All Saints, Distance, which came out in Europe in October 2005 (and then in the U.S. in February of the next year). 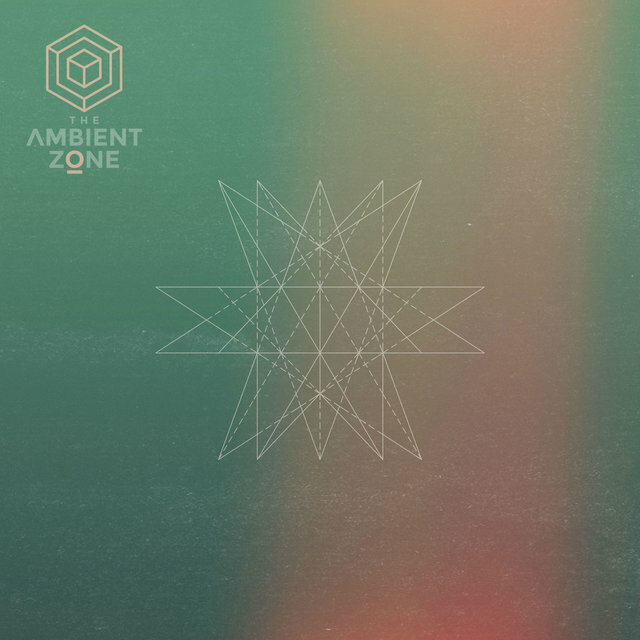 While maintaining the post-rock guitars of their debut, this album combined them with shimmering ambient techno beats. 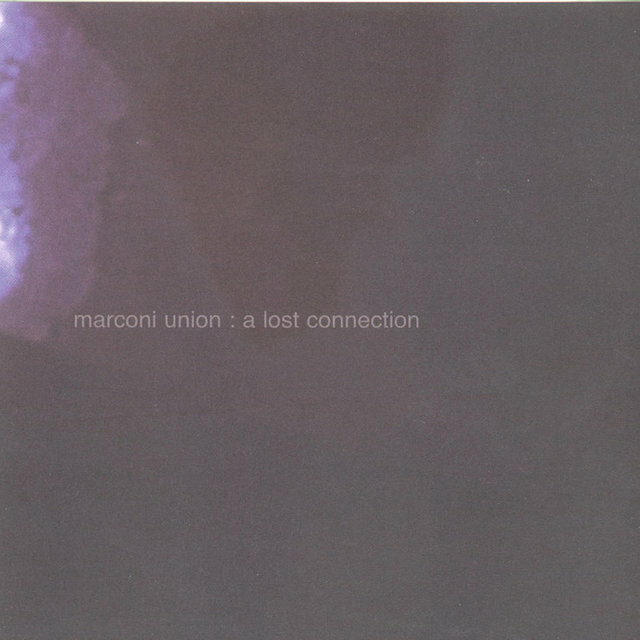 Following label issues, Marconi Union issued A Lost Connection digitally via their own MU Transmissions in 2008. 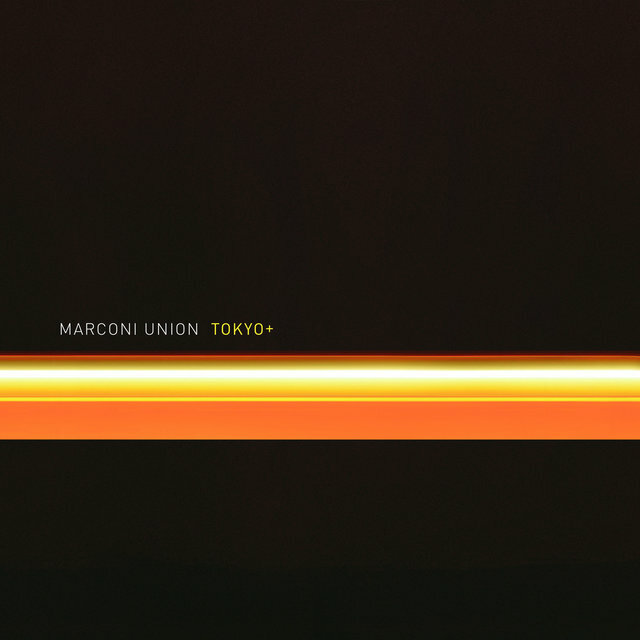 One year later, the group's fourth album (Tokyo) appeared on their fourth label (Binemusic). 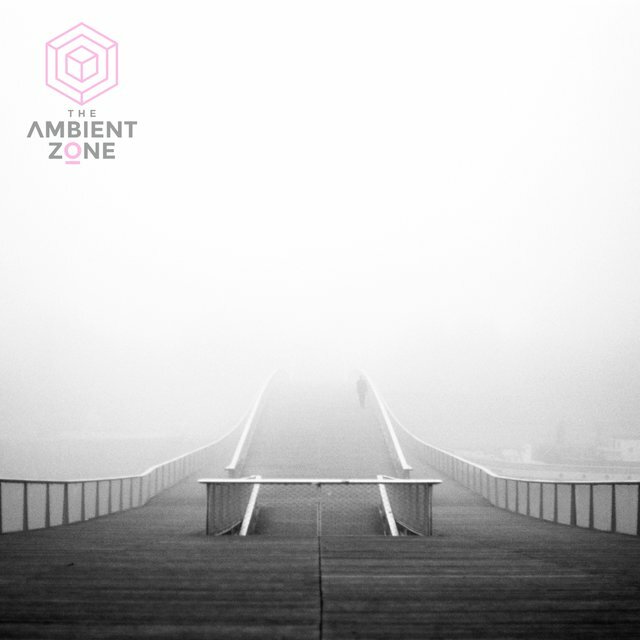 The label also issued the duo's techno-influenced Glassworks EP in 2010. In 2011, Marconi Union gained fame for collaborating with the British Academy of Sound Therapy on the song "Weightless," created to help reduce patients' anxiety (and heart rates). 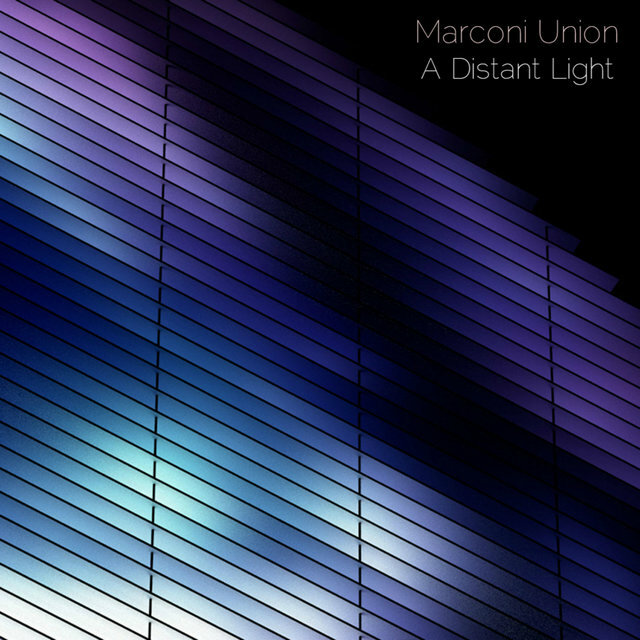 The track was acknowledged by Time Magazine, who included Marconi Union on their list of Inventors of the Year. "Weightless" subsequently became popular on streaming platforms, including a ten-hour version uploaded to YouTube, and it eventually appeared in Billboard's Electronic and New Age charts. 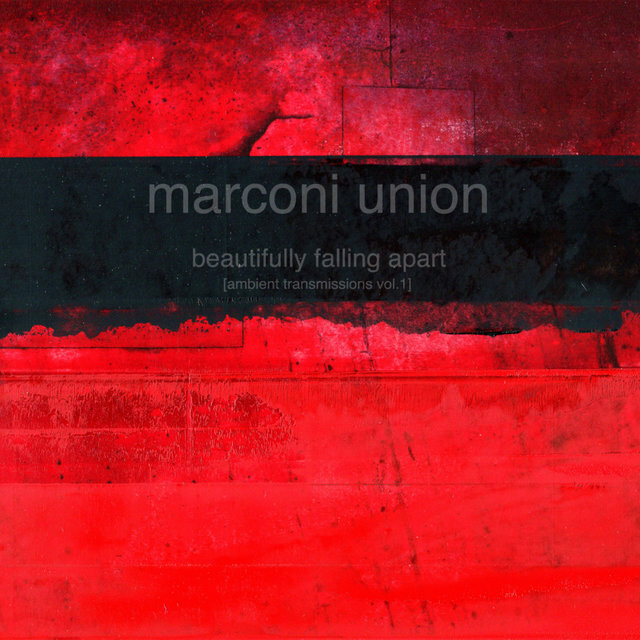 Continuing to move in more of a pure ambient direction, Marconi Union initiated their Ambient Transmissions series with 2011's Beautifully Falling Apart, followed by an album-length Weightless in 2012. Also appearing that year was the jazzy, cinematic Different Colours, the first MU release to feature live keyboardist Duncan Meadows, who had joined the group full-time.